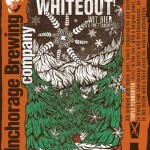 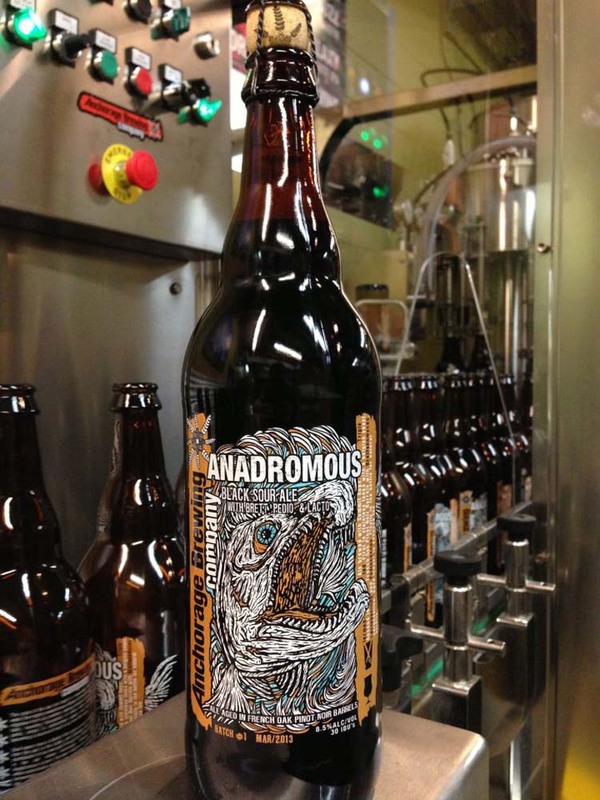 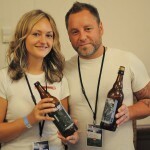 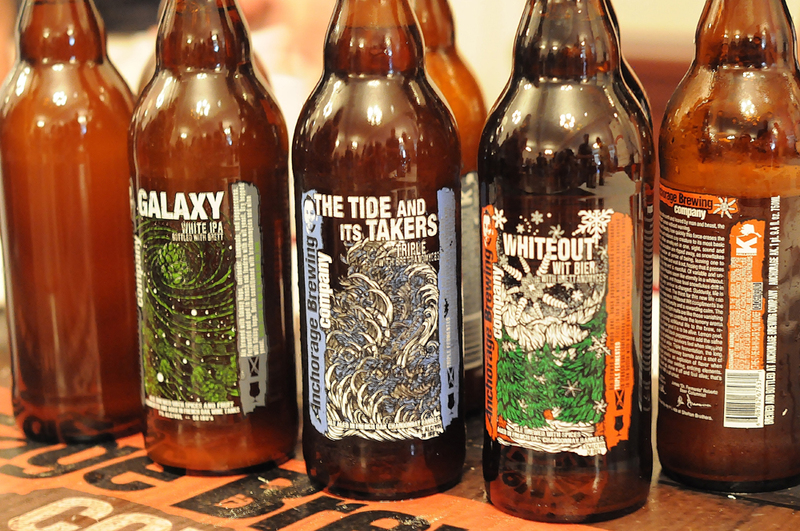 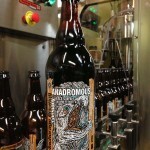 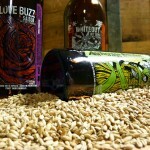 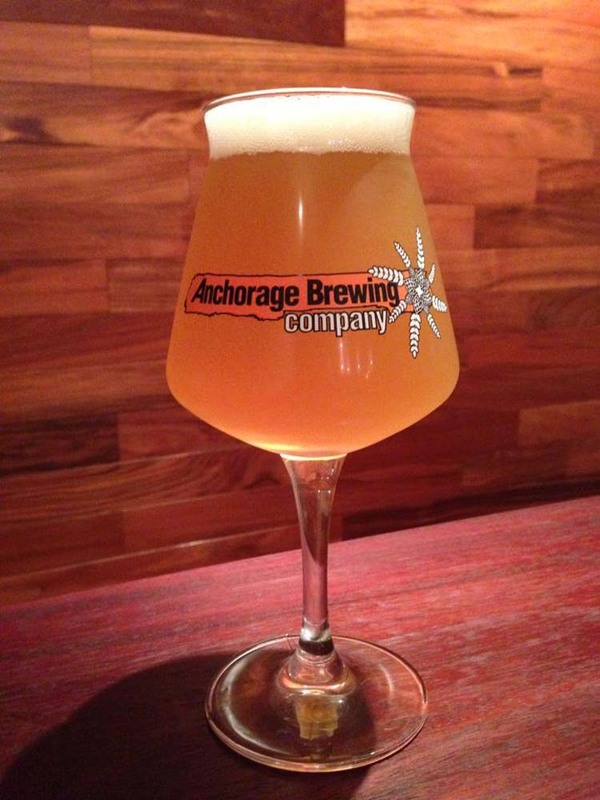 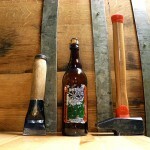 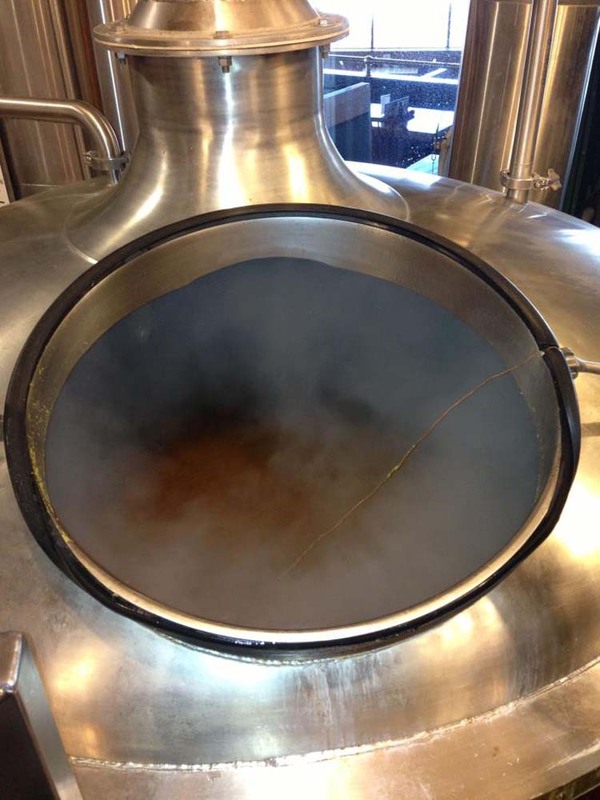 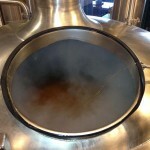 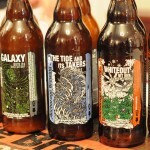 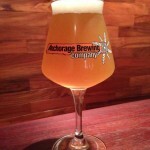 Founded by brewer Gabe Fletcher, Anchorage Brewing Company is one of the newest breweries to open in Alaska. 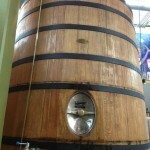 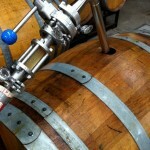 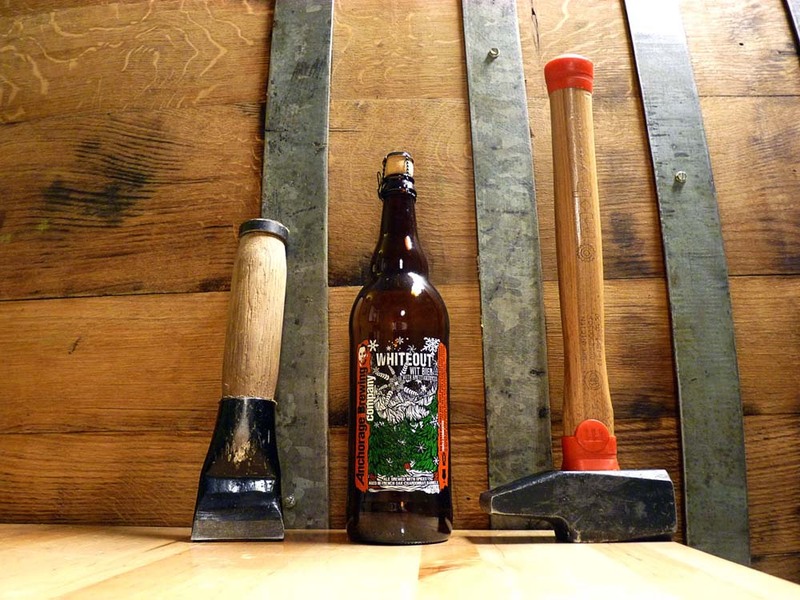 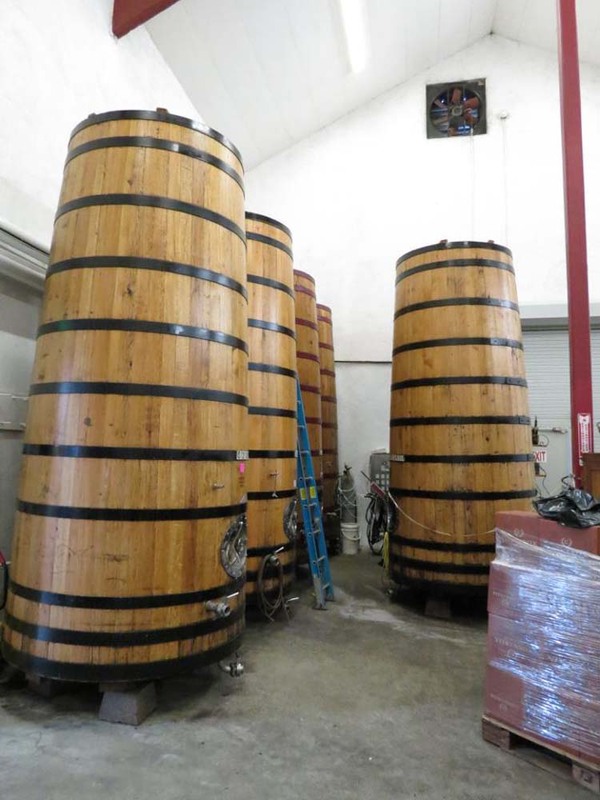 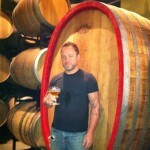 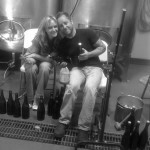 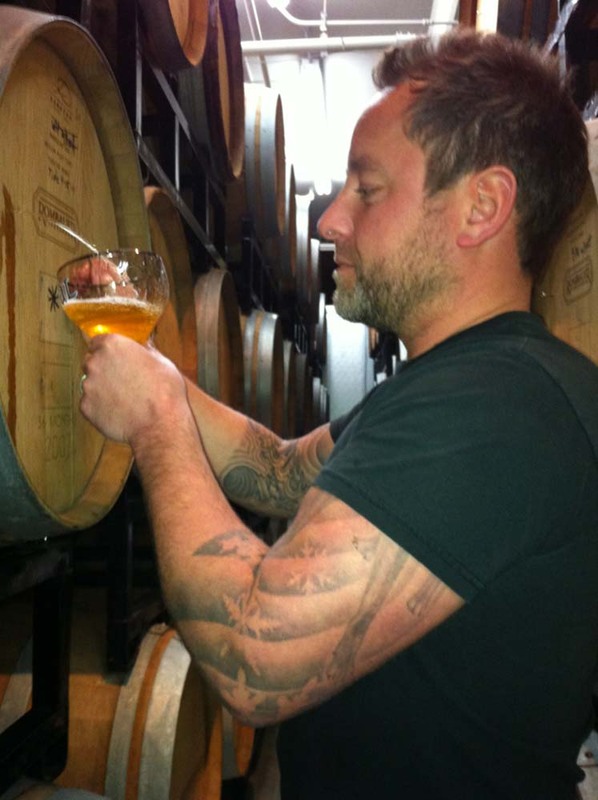 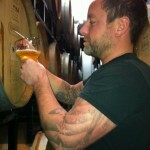 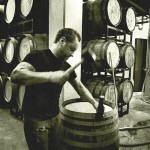 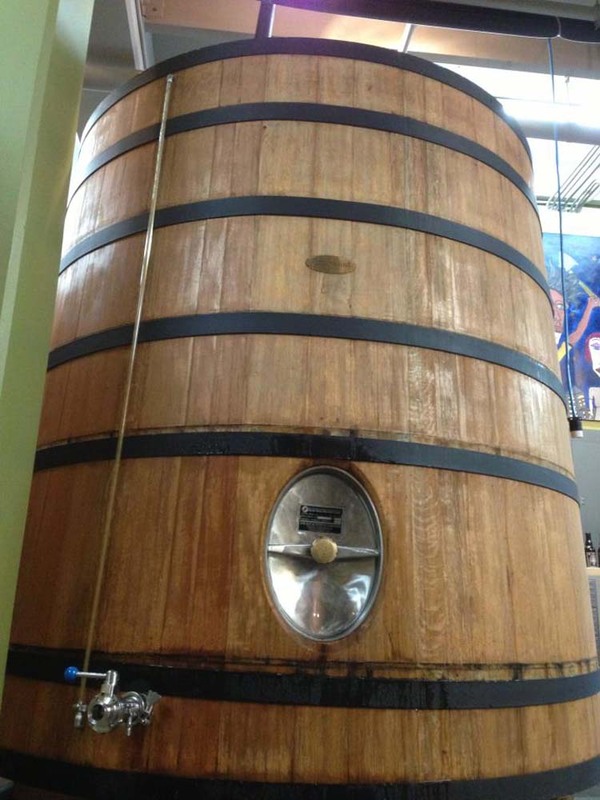 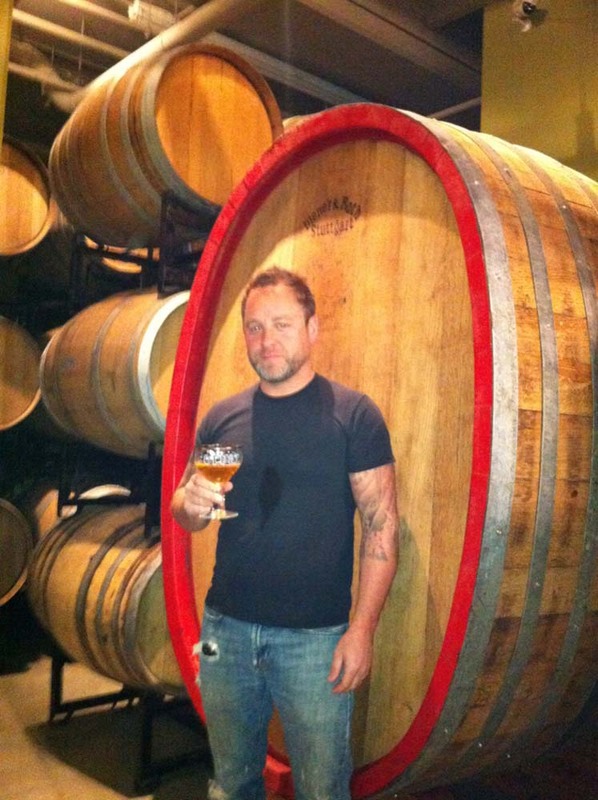 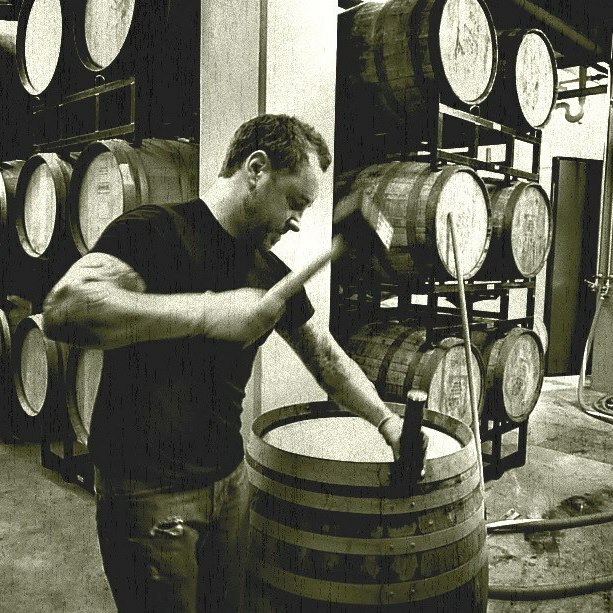 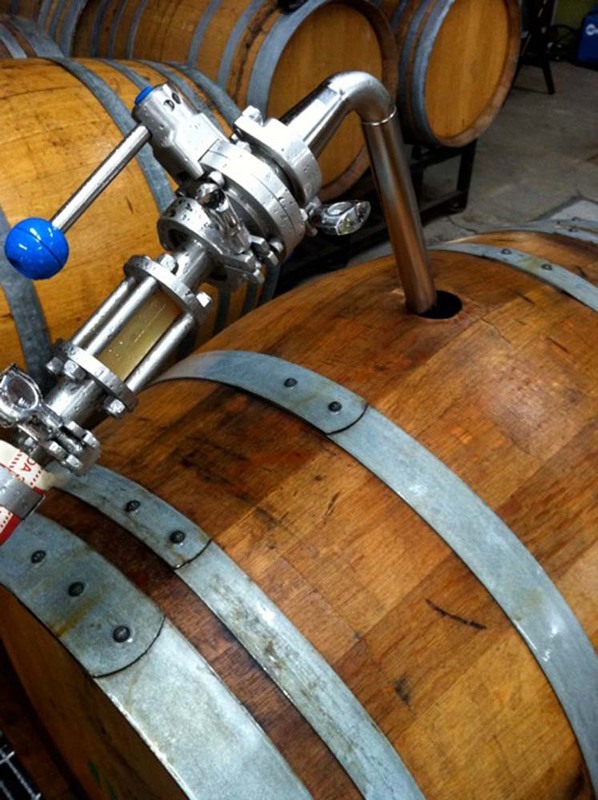 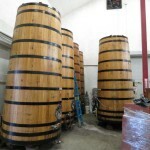 Specializing in barrel fermentation with brettanomyces and souring cultures. 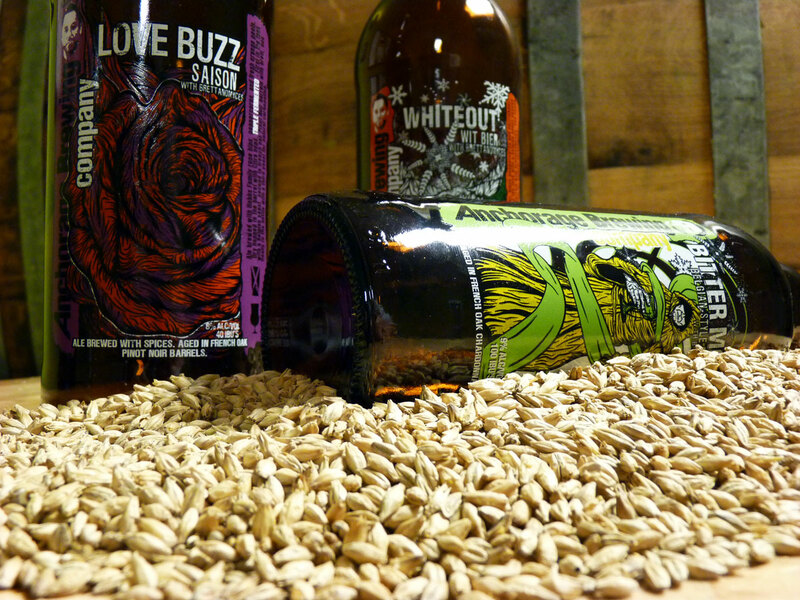 Blurring the lines between new and old styles of beer and brewing procedures, we take extreme steps to produce some of the most unique beers ever made.